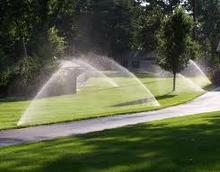 About Custom Irrigation Systems, Inc. 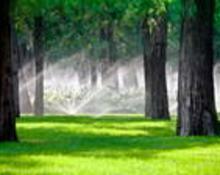 Established in 1982, we are a Class A contractor. 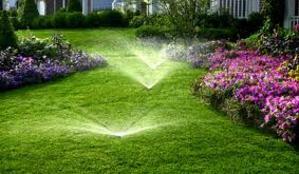 Our service personnel each have more that 35 years of experience in repairing, maintaining and installing lawn sprinkler systems of all types. With expertise in commercial and residential sprinkler systems, apartment complexes, and large community properties we take pride in providing a quality product. Many of our customers have been with us from the beginning and are a testament to the quality and integrity of our company.